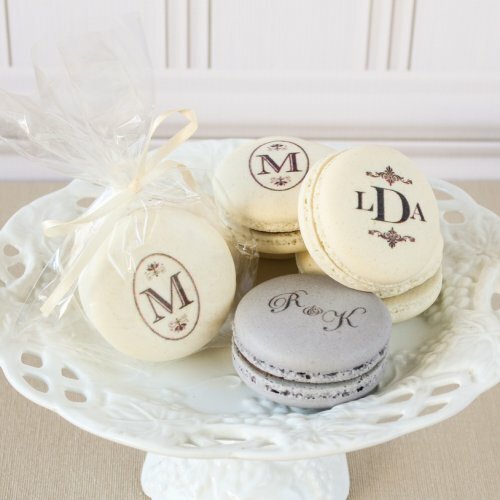 I’m a big fan of edible wedding favors because it’s an easy way to make everyone happy. No one is going to pass up cookies or candy. So imagine how happy I was to find these customized macarons! 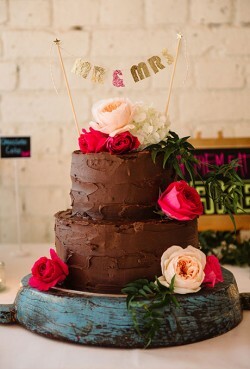 If there’s one non-traditional wedding cake that I’ll always be a fan of it’s the chocolate wedding cake. 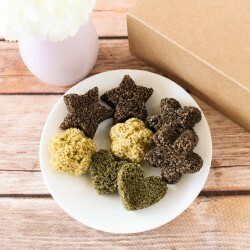 Everyone is expecting a cake with white icing, even if the cake inside is a variety of flavors. So why not wow your guests and surprise them with a chocolate frosted cake? Since it seems as though winter is never going to end here in the Midwest, I find myself daydreaming about the beach nearly every day. Which brings me to today’s cake. This three-tier creation reminds me of my favorite beach – with white sand and beautiful blue water. Due to the never-ending winter here in the Midwest I have recently become a fan of hot tea. There’s nothing quite as soothing as a cuppa steaming hot tea on a cold winter day. Since a good portion of the country is buried in white fluffy snow, it seemed appropriate to focus on an all-white wedding cake today. 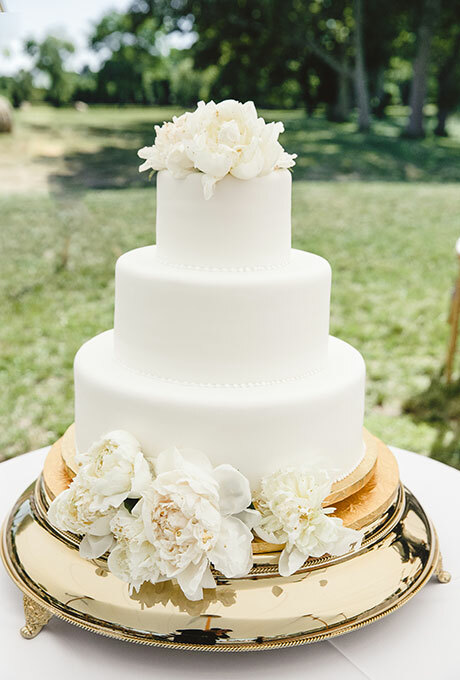 Granted this cake is way prettier than any pile of snow – and it won’t make your toes cold either! 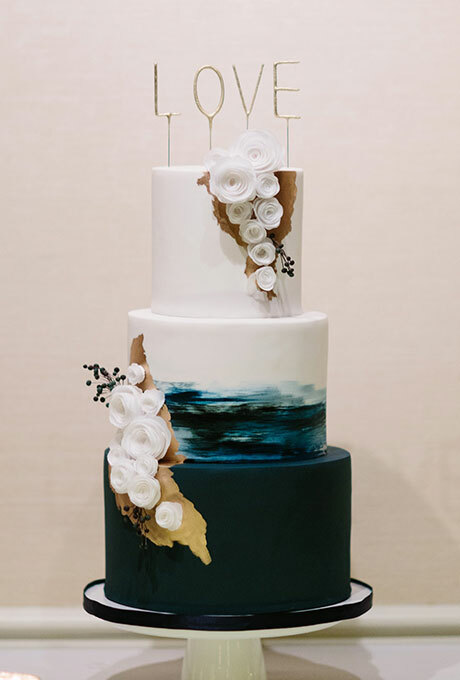 OK so maybe you haven’t given much thought to a gray wedding cake – after all gray is usually synonymous with dreary things. 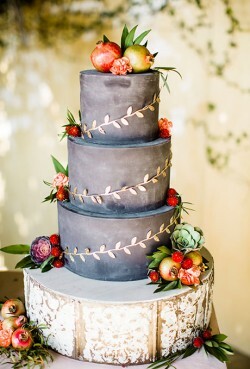 But it can actually be a stunning color on your cake when it’s done the right way. 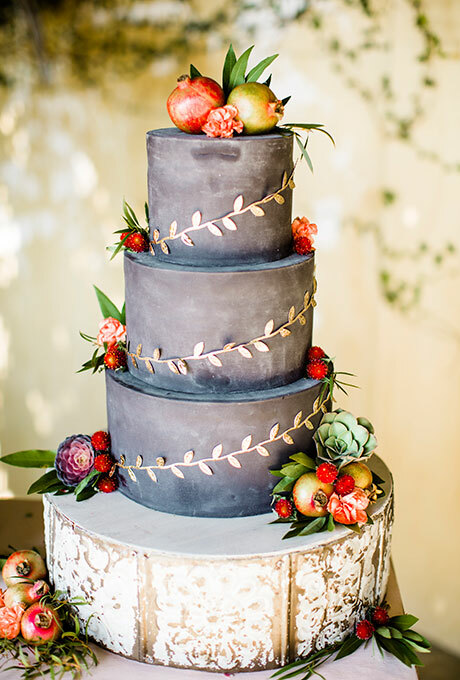 This three-tier cake isn’t drab or depressing – the charcoal gray icing is dark and elegant and set off by colorful fruit, succulents, and gold leaves. 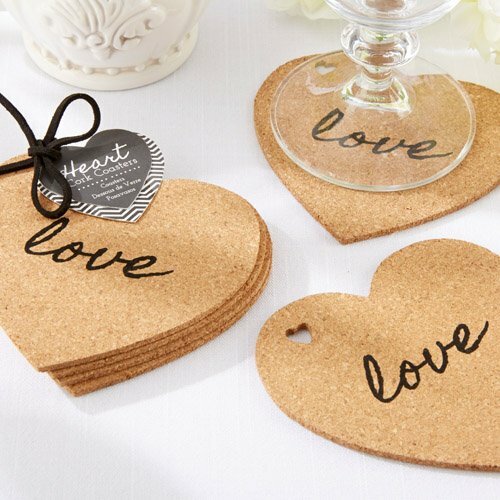 Since tomorrow is Valentine’s Day and we’re all about love here on A Wedding Cake Blog, it seems only fitting to showcase a wedding favor that is all about LOVE. We’re inching closer and closer to Valentine’s Day and if there’s one time of year when roses take center stage it’s now. 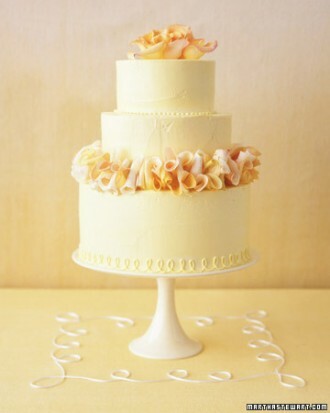 Which is why we’re featuring a lovely wedding cake with fresh rose petals today. This cake is pretty and elegant and is a fun and unique way to showcase fresh flowers on your cake. It’s time to think outside of the cake box today! As much as I love wedding cake (actually all cake), sometimes it’s nice to color outside the lines and do something unexpected. 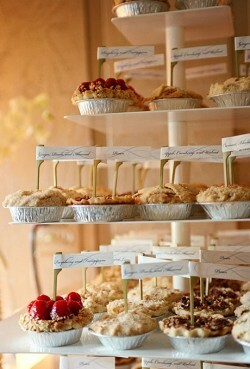 Like serving miniature pies instead of wedding cake. Now that’s a dessert trend I can get behind. 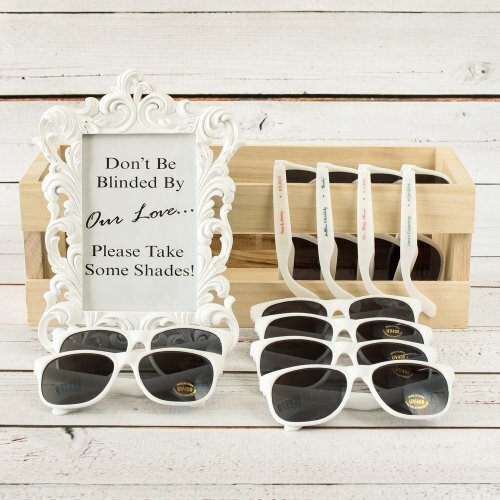 The future’s so bright, your guests gotta wear shades. 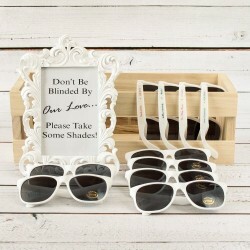 We’re still daydreaming about sunshine and warmer temperatures around here – which means summertime, beach weddings!